The ministry of Lector is a charism for the building up of the community, and it does require some native abilities such as confidence, poise and sensitivity to the assembly. 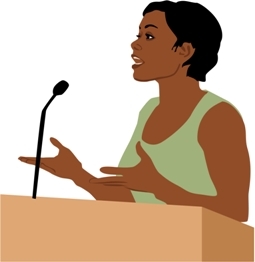 Reading skills, the ability to develop proclamation techniques and a clear and steady voice are attributes of a Lector. Adults and those teenagers who have made their Confirmation are invited to serve as Lectors for our liturgies. In addition to proclaiming the Scriptures, Lectors also share in responsibilities for offering the intercessions.